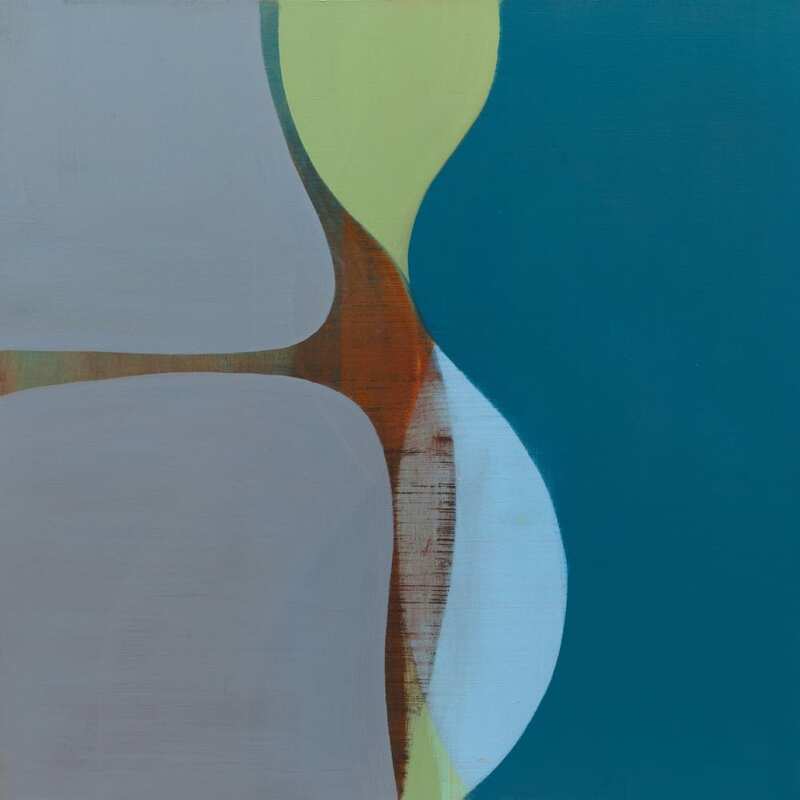 Neill draws and paints to investigate the properties of abstract curvilinear forms found in the localized conditions of her surrounding environment. This experience is sublimated in a process both primal and analytical in developed drawings and paintings that are composed of deeply layered intersecting geometries and invite the viewer to contemplate presence in the fluidity of time. Neill's drawings and paintings have an auditory influence described through pulsing, skeins of line that reflect patterns of tension and forces of frequency. Like sound waves, diagnostic patterns or aural imagery these drawings reflect amplitude and dimension through interior as well as exterior space. Linear or solid, dense or transparent, the drawings move from one to the next in ephemeral yet solid works that celebrate light and space. The pressure and buoyancy of the unfolding shape propels each work forward. Margaret Neill’s work has been reviewed in Art in America and Art News, The Brooklyn Rail, and The New York Sun. She has work in public and private collections including, Colby College Museum of Art, Pfizer, Wellington Management, The New York Public Library, Deloitte University, The Boston Medical Center, and Intercontinental Hotels in NY, Boston, and Miami. The artist lives and works in Brooklyn.